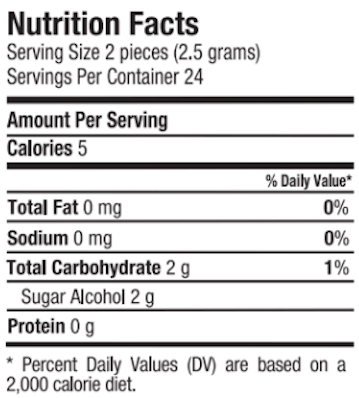 A perfect healthy option to hand out at Halloween this year! 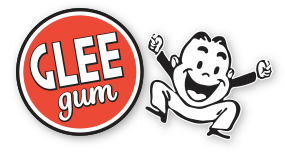 Each li’l pack contains 2 pieces of delicious, natural Glee Gum, sweetened with xylitol to protect our little ones teeth from cavities! 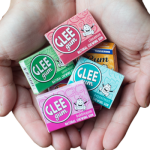 This gum gets its great chewy texture from chicle, a tree sap harvested sustainably to help conserve the rainforest. 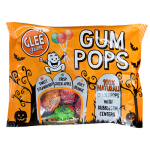 An eek-o-friendly alternative to conventional Halloween candy! 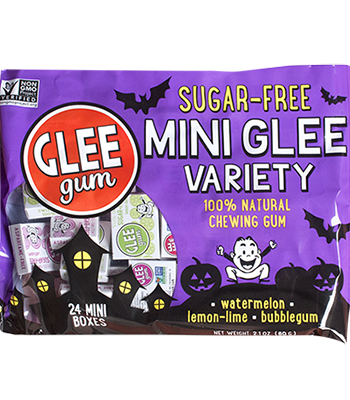 SUGAR-FREE WATERMELON GLEE GUM INGREDIENTS: XYLITOL, GUM BASE (CHICLE, CALCIUM CARBONATE, CANDELILLA WAX, DEHYDRATED CITRUS PEELS), GUM ARABIC, GLYCERINE, CITRIC ACID, NATURAL WATERMELON FLAVOR, RESINOUS GLAZE, BEESWAX, CARNAUBA WAX, AND LYCOPENE FOR COLOR. 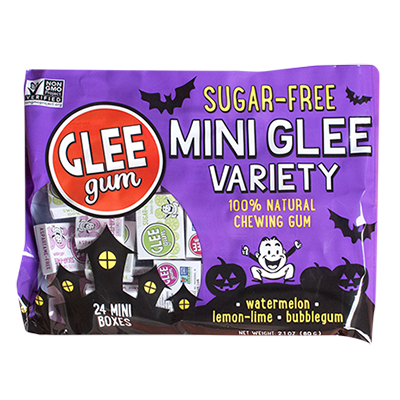 SUGAR-FREE LEMON-LIME GLEE GUM INGREDIENTS: XYLITOL, GUM BASE (CHICLE, CALCIUM CARBONATE, CANDELILLA WAX, DEHYDRATED CITRUS PEELS), GUM ARABIC, GLYCERINE, NATURAL FLAVORS (LEMON, LIME), RESINOUS GLAZE, BEESWAX, CARNAUBA WAX, BETA CAROTENE FOR COLOR, AND CITRIC ACID. 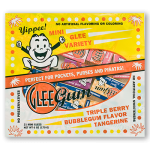 SUGAR-FREE BUBBLEGUM GLEE GUM INGREDIENTS: XYLITOL, GUM BASE (CHICLE, CALCIUM CARBONATE, CANDELILLA WAX, DEHYDRATED CITRUS PEELS), NATURAL FLAVORS, GUM ARABIC, RESINOUS GLAZE, BEESWAX, CARNAUBA WAX, AND RED BEET FOR COLOR.